HDFC Bank, India’s most valued lender, has agreed to buy state-run Bank of Baroda’s stake in Clearing Corporation of India Ltd. The two lenders said on Tuesday that HDFC Bank will purchase Bank of Baroda’s 4% stake for Rs 124 crore ($17.3 million). 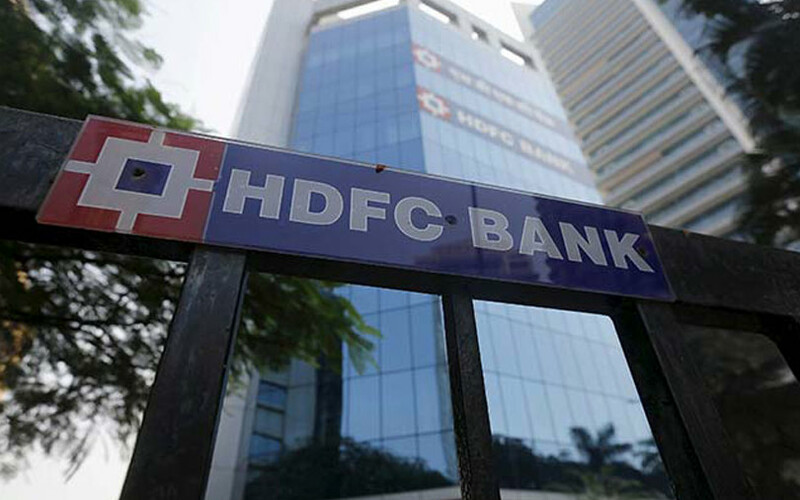 The deal will increase HDFC Bank’s stake in Clearing Corporation to 9%. The transaction requires approval from the Reserve Bank of India and is likely to be completed by the end of December. Clearing Corp provides clearing and settlement services for transactions in the money, government securities as well as foreign exchange markets. It was set up in 2001. The company posted consolidated revenue of Rs 670.3 crore for the year through March 2018, down from Rs 758.2 crore the year before. Its consolidated net profit fell to Rs 333 crore from Rs 385.6 crore, according to its annual financial statement. Apart from HDFC Bank and Bank of Baroda, other key shareholders of Clearing Corp are State Bank of India, STCI Finance Ltd, ICICI Bank and Life Insurance Corporation of India (LIC). SBI owned an equity stake of 16.8% at the end of March while STCI Finance and LIC held 10% each. ICICI Bank owned 9.9%. Bank of Baroda joins state-run peer IDBI Bank in exiting Clearing Corp. IDBI Bank had sold its stake in Clearing Corp in tranches over the past year. The transactions by Bank of Baroda and IDBI Bank are part of efforts by several state-run lenders to divest non-core assets in a bid to boost their capital base in their struggle against bad loans. IDBI Bank had decided to sell its non-core assets last year. The bank has reported losses for the past several quarters and was taken over by LIC earlier this year. Punjab National Bank, a state-run lender that reported India’s biggest bank fraud earlier this year, also plans assets. Bank of Baroda is being merged with two smaller peers, Dena Bank and Vijaya Bank, as the government attempts to clean up the banking system. Media reports over the past year have said that Bank of Baroda also planned to sell its cards business and a stake in its mutual fund joint venture, besides shutting down some overseas branches. Meanwhile, HDFC Bank is increasing its bets on financial services providers such as Clearing Corp. Just last month, India’s largest private-sector bank by assets agreed to buy a 4.95% stake in National Securities Depository Ltd from peer Axis Bank for Rs 163.34 crore ($22.26 million).